This product is in Spanish only. It includes 11 student cut and paste activities. 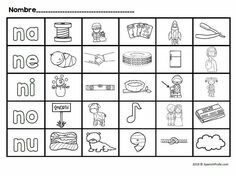 Students cut out 5 letter and match them to their upper and/or lower case letter pair. 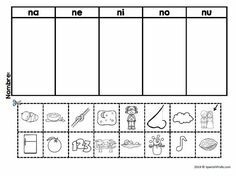 This product is great for students in Pre-K or Kindergarten that are learning the upper and lower case letters (Letras mayúsculas y minúsculas) in Spanish. 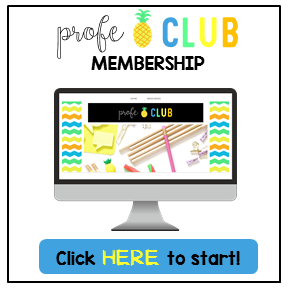 Made for students in Spanish immersion or bilingual classrooms. You could use this product during literacy centers, Daily 5 activities, reading/writing blocks, morning work, homework or intervention time. 11 hojas de estudiantes de cortar y pegar. Los estudiantes emparejan las letras mayúsculas con minúsculas en cada pagina. 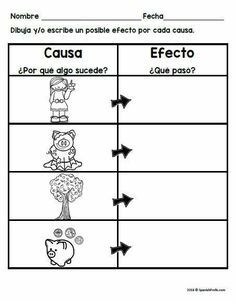 Para estudiantes en preprimario y kinder. Podia usar como centro, en Daily 5, tarea, trabajo de la manana, etc. I’ve created a simple point system for giving back to loyal customers! For every $1 (US dollar) you spend, you earn 1 point! How is your day going?? In Antigua, Guatemala, gorgeous "alfombras" are made of flowers, leaves, sawdust, and rice in preparation for Holy Week. Learn more about this artwork. Looking for activities to discuss Earth Day or recycling? Here is a variety of activities that are engaging for your K-2 students when teaching about reducing, reusing and recycling.